Our main goal is delivering an inspiring river cruise experience for our guests, by delivering catering services at the highest level. 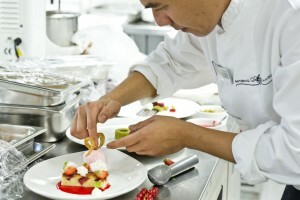 We are specialized in full-service catering for river cruises in Europe. Cruisinc always works with a perfect team of dedicated and flexible professionals to guarantee the guests a perfect holiday. The members of the crew link creativity and customer-centricity to culinary passion and hospitality. The chefs are trained and pushed to create innovative dishes adjusted to the audience of the cruise, with refined presentation, fitting the momentum of the cruise and great taste. 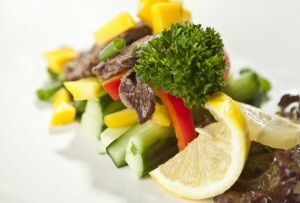 The secret of great full service catering is adaptability to the desires of the shipping company. 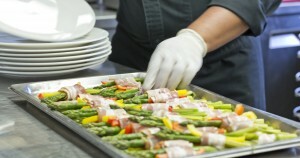 No standard approach, but adapting the catering to the ship and audience. Your guests deserve the best cruise experience. Staff makes that difference. Our staff is trained and coached to optimize the cruise experience by pushing hospitality to the max.